By purchasing a "Less than 1 year" warranty rod from Denali Rods, you are still obligated to return the original rod in its original broken condition (do not cut down) to Denali Rods. You have to have proof of purchase to validate the purchase date of your rod (See Serial # chart below if you do not have proof of purchase). 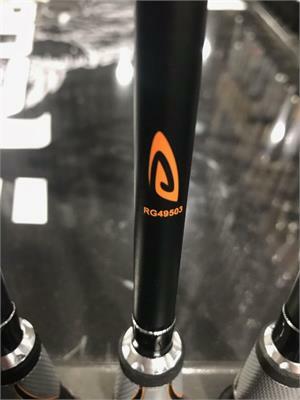 The replacement rod will not be sent until the damaged rod is received by Denali Rods, and please send a copy of this invoice when you return the warranty rod. 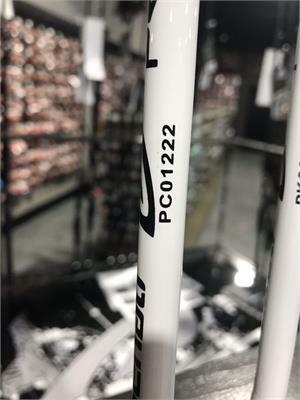 If your rod is within 30 days of purchase and was broken due to a manufacturer's defect, please contact warranty@denalirods.com, you may be eligible to have the $30 fee waived. If you cannot provide a proof of purchase, we will utilize the production date of your rod which is listed on the serial number of your rod. The serial number is located either in the split grip section or just forward of the reel seat.